Rhode currently leads the point total in U.S. Olympic Team selection, and unless another shooter equals or exceeds her point total, she will compete at the 2012 Olympic Games in London. That would be her fifth consecutive Olympic Games appearance (she has medaled in the previous four). In London, Rhode would have a chance to become the first individual-sport American athlete to medal in five consecutive Olympics. Staff Sgt. Joshua Richmond was a world-beater in 2010, finishing as the ISSF World Champion in double-trap. Josh began his impressive year in Acapulco, Mexico at the first shotgun World Cup of the season. Richmond scored 192 out of 200 targets for the gold medal. In Colorado Springs, Richmond won the silver medal at the USA Shooting National Championship with 333 out of 350 targets. 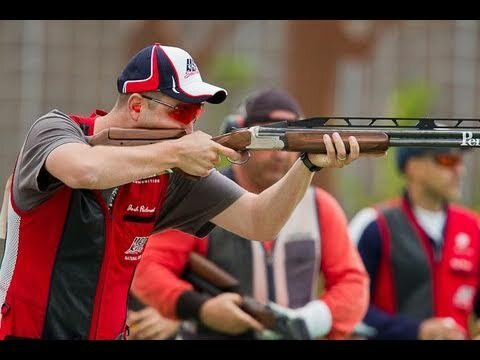 In the video below, you can watch Richmond win the Gold Medal for Men’s Double-Trap at the 2010 ISSF World Shooting Championship in Munich Germany. In Munich, Richmond was on fire. He nailed 146 out of 150 targets in qualification and shot a perfect 50 in the final. That gave Josh a total of 196 out of 200 targets — equaling the world record, and securing the World Championship. 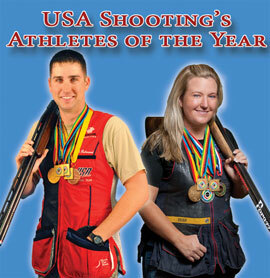 Share the post "Rhode and Richmond Named USA Shooting Athletes of Year"
March scopes (built by Japan’s Deon Optical) have become extremely popular with short-range benchrest competitors, and we are seeing an increasing number of 600-yard and 1000-yard shooters upgrade to March scopes. The March product line offers high magnification (up to 60X power), a wide choice of reticles, and extremely bright, sharp lenses. March has also quickly acquired a reputation for reliable tracking and shot-to-shot consistency. In the unforgiving short-range benchrest game, if your reticle shifts just a tiny amount from shot to shot, that can open up your group and drop you from a top place to “also-ran” status. Top short-range shooters have praised the March for its ability to “stay put” with no reticle movement, shot after shot. 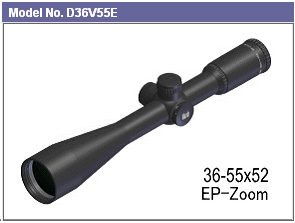 In the USA, March scopes are sold by Kelby’s Inc., which has a page dedicated to March products on the www.Kelbly.com website. 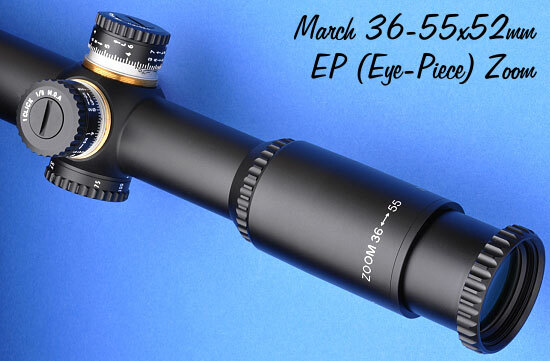 If you need MORE Information about the March scopes, there is now a new March Website, with more models, more photos, more data, and more reticle diagrams. You’ll find the latest Benchrest models on the new March website, including the popular 36-55x52mm Benchrest EP Zoom Scope, the 10-60×52 Zoom, and the 40X, 50X, and 60X fixed-power BR scopes. 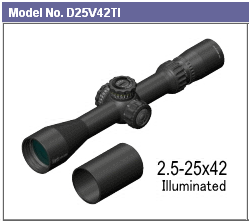 In addition, the website features March’s new hunting and tactical series of optics, including the 1-10×24, 2.5-25×42 scopes which boast a revolutionary ten times Magnification Ratio. 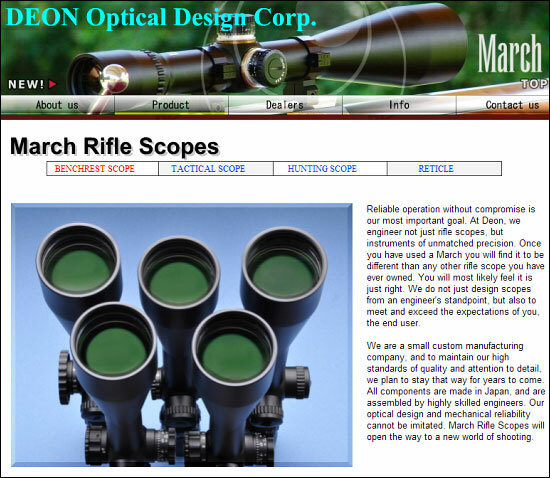 Share the post "New Enhanced Website for March Scopes"